Social Sweepster joins Catapult today as an Associate Member. 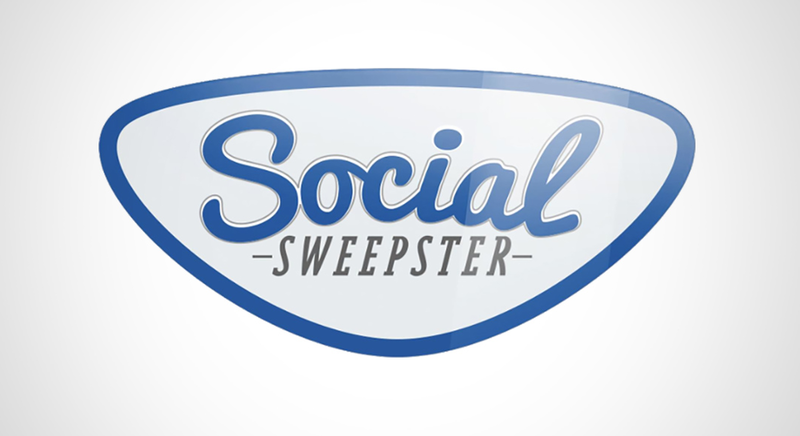 Social Sweepster is a tool to help people monitor and clean up their online social presence. Using patent-pending computer vision and language processing, Social Sweepster scans the text and images on Facebook and Twitter profiles, flagging potentially undesirable content for the user to keep or delete (can you say red solo cup?). Social Sweepster, targeted to college applicants and job seekers, will help people present themselves in a professional and consistent manner. A big welcome to co-founder and CEO Tom McGrath and his team!